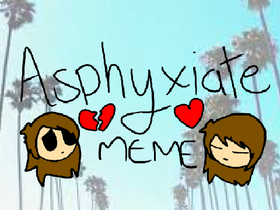 ASPHYXIATE // Animation Meme // 100 Followers! <3 Tysm! COMEING SOON RAINBOWBRINES MIMI SHORTS!! !